Silicon Isotopes are used in a variety of applications. Si-28 has been suggested to improve the thermal conductivity of semiconductors. Si-29 is used extensively in NMR spectroscopy. Si-30 has been used to produce the radioisotope Si-31. Si-30 has also been used to study the self-diffusivity of Silicon and it has been used to study the isotope effect on superconductivity. 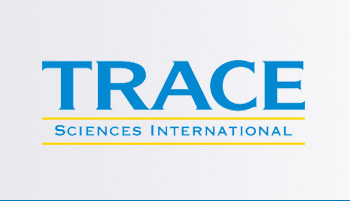 Trace Sciences is your most reliable supplier of stable Silicon Isotopes. Please contact us for other forms of Silicon Isotopes available.